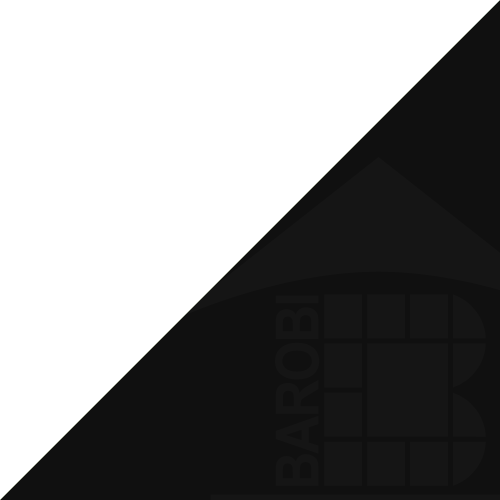 BAROBI Holdings Ltd is a capable and dynamic developing company established in 2010. In a brief span of time the company has turned out to be one of the most trusted and reputed in the sector through a group of hard working and enthusiastic professionals, engineers and architects. The principle reason for this achievement is the company's attitude towards present day business. The company rests on three pillars: Commitment, Transparency and most importantly Quality. Client's Satisfaction and superior After Sales Service are other top rated benchmarks of BAROBI Holdings Ltd.